Is your bathroom your safe haven or do you frown everytime you enter the room? 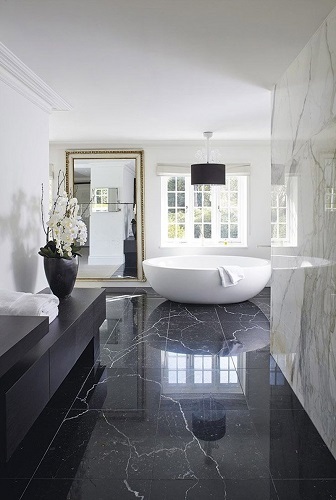 Your bathroom is the one place that should make you feel comfortable, free and relaxed. It is not uncommon to find people who do not really love their bathroom. A recent study done by the Refinery29 shows that many women’s bathrooms look similar. You will often find ample lighting, the usual candle jars serving as a lipstick and make-up brushed holders and a tray with all sorts of jewellery, perfume and other cosmetics. Antique and classy, wooden bathroom cabinets are one way of making an interior design statement. The cabinets are uniquely paired with traditional attachments and are usually available in an array of colours, types and designs. 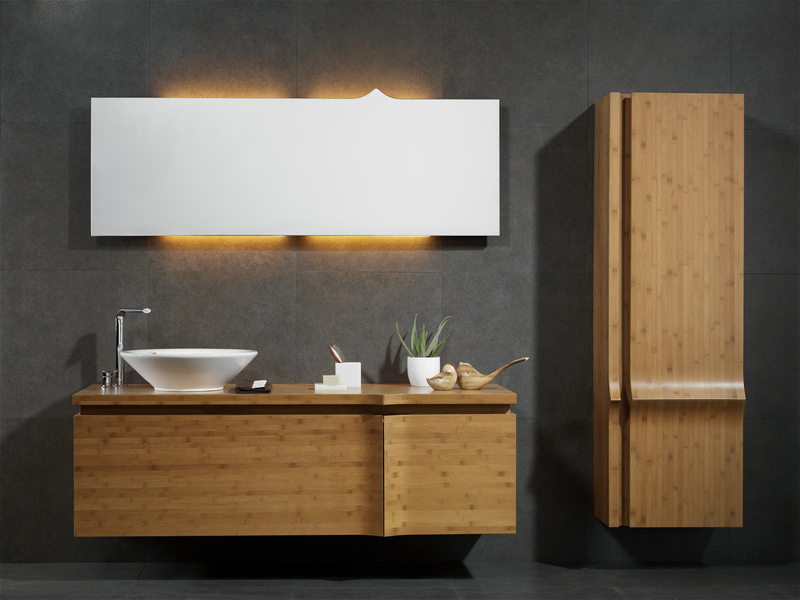 Purchasing wooden bathrooms mirrors are usually cheaper as compared to stainless steel and aluminium cabinets. The quality and state of your mirror cabinet have an immense effect on the outlook and attractiveness of your bathroom. Here are important things to consider when purchasing wooden mirrored cabinets. Sizing – Create a balanced look in your bathroom by ensuring that the size of the mirror matches the size of your vanity. If they do not match, make certain that the cabinet is about 80% as wide as the vanity. The ideal height should be at least 4 to 7 ft above the floor, for better viewing. A tall mirrored bathroom cabinet gives your room a precise luxurious vertical look. Quantity – If you have a significantly wide vanity and multiple sinks, you can try using multiple cabinet mirrors. Using multiple mirrored cabinets can also work on a single sink, as long as they are placed in a balanced position. Lighting – Although huge cabinets create quite a flair illusion, smaller units allow room for sconces. Placing sconces to the sides of the cabinet also lights your face well, which makes it functional. Wooden cabinets typically come in various materials including hard-wearing laminates, varnished and sealed. They also differ in terms of structure, colour and grain. The following tips will help preserve the appeal of your cabinets. 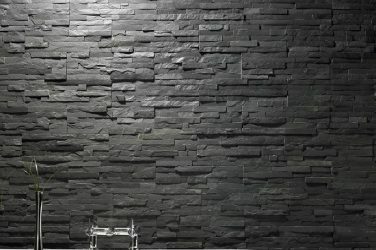 Minimise dampness in the bathroom. Signs of dampness include peeling wallpaper, flaking plaster, mildew and condensation on the cabinet mirrors. Prevent dampness by increasing temperature, opening windows, re-paint the walls, wipe the tiles dry or use moisture-sucking plants like English Ivy, The Peace Lily and Boston Fern. Avoid using abrasives or acidic cleaners on your wooden cabinets as they will scratch the glass surface. Also, avoid solutions with grease or solvents. After cleaning, ensure to rinse off any soap marks and wipe the cabinet dry with a soft, clean cloth. Do not use water as it will ultimately damage your furniture.We recommend using a chamois to wipe the mirrors.